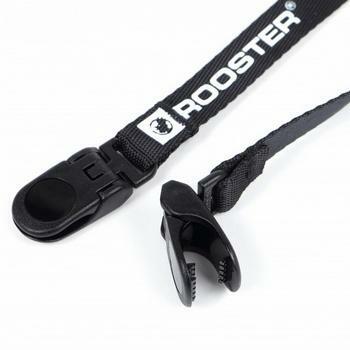 Rooster Capleash just what you need to prevent your hat from being lost while sailing! 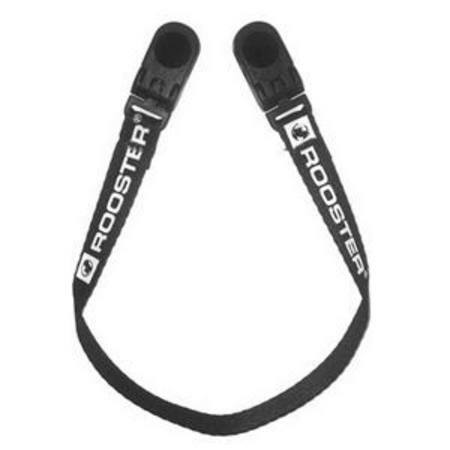 Featuring a durable webbing leash with zero corrosion fixtures at each end. The damage free secure grip will ensure that you never loose your hat again.